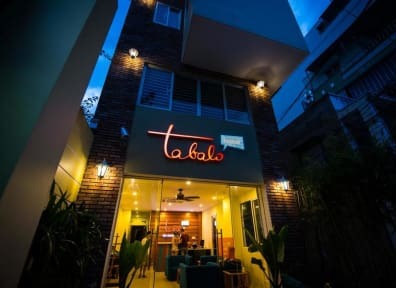 Located on the City’s diplomatic area, close to Nha Trang downtown and the beach, convenient for sight-seeing and tours, We offer a clean, modern & communal atmosphere at reasonable price. You deserve the best experience after your long tired day of bus riding & luggage carrying. We’re committed to be the trusted hostel for your backpacking & personal needs.